FREE 24 Hour Service... Order Today, Ships Tomorrow! Fits 2 rim sizes, including smaller soda cans, as well as standard soda cans. Reseals most pop-top cans, except for beer cans. Features a convenient pull-tab for easy removal. 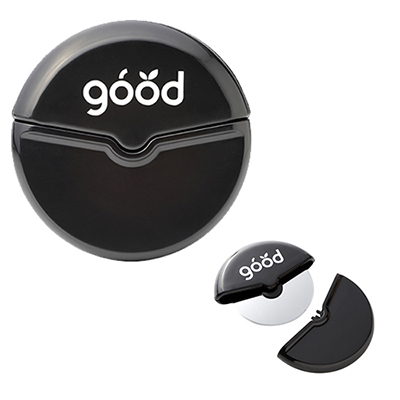 Make your mark on your target audience by providing them the imprinted Universal Soda Lid! Practical and handy, it’s a sure-fire way to get your logo into the homes of your target audience. 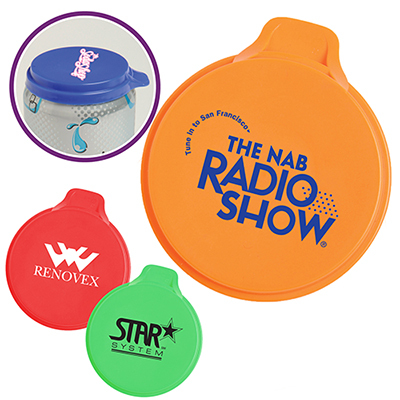 Don’t forget to get these lids imprinted with your company details. 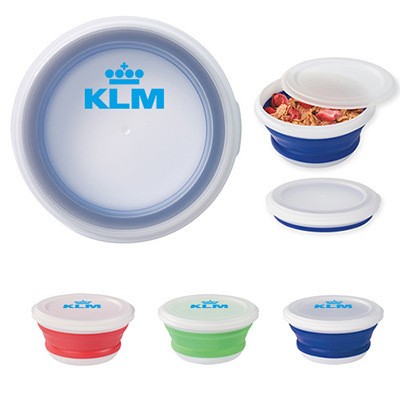 These lids will serve as a quick reference for recipients when they need to reach you! Reseals most pop-top cans, except for beer cans!